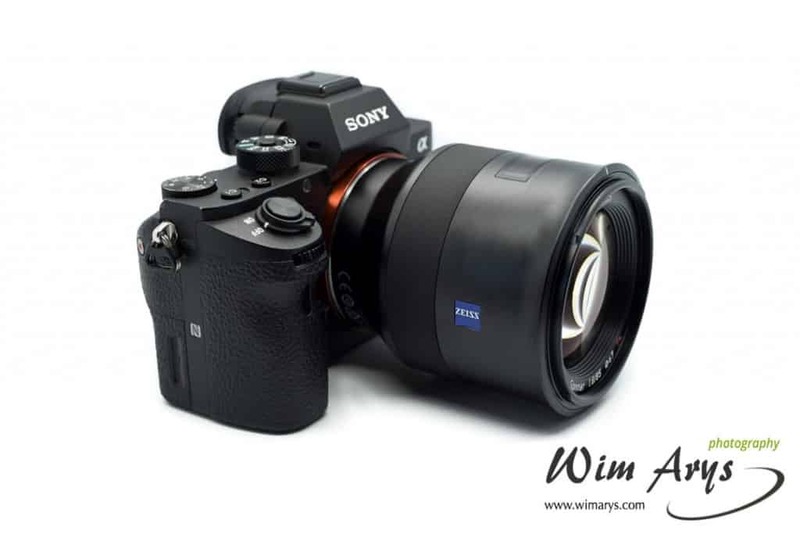 The Zeiss Batis 85mm f/1.8 is 600 mid-sized telephoto lens for the FE mount Sony A7 series. 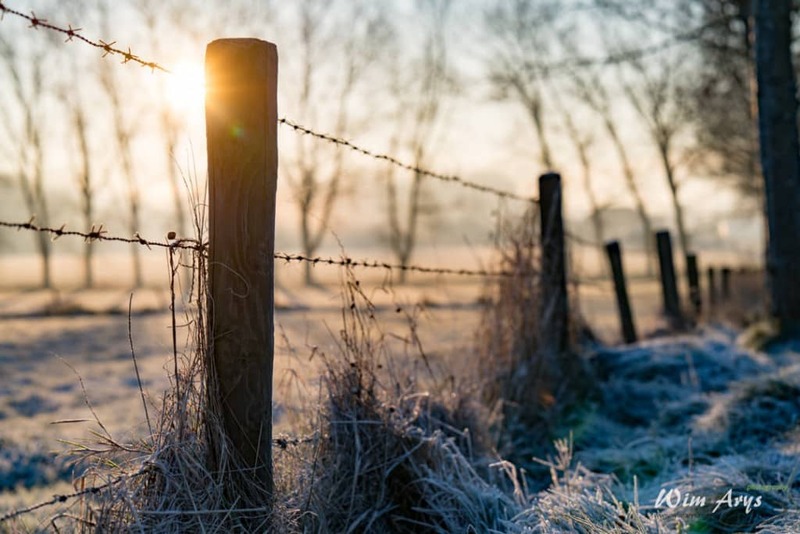 This f/1.8 maximum aperture prime is not the fastest around but still gives you a good degree of focus control and helps with low-light shooting. Unlike the Sony/Zeiss branded lenses, this portrait prime is designed and built by German lens manufacturer Zeiss themselves and has some unique features like an OLED display, rubber manual focusing ring and a weather-sealed housing. 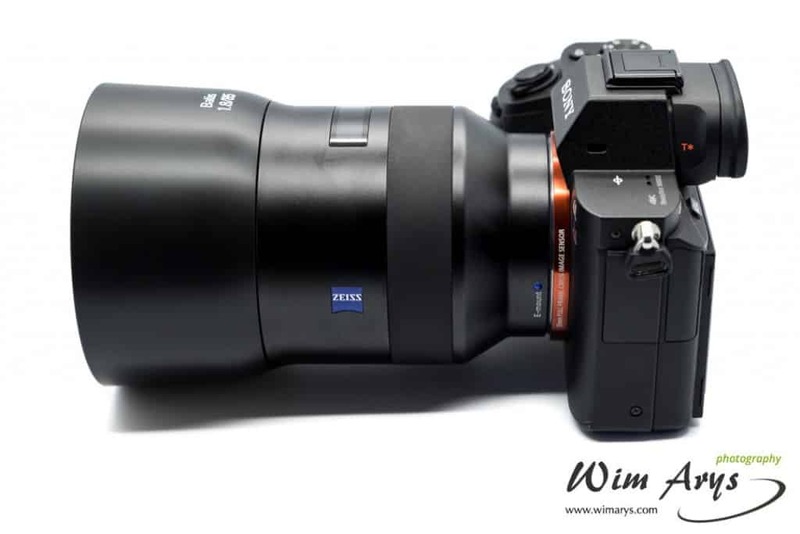 The Batis 85mm f/1.8 Lens from Zeiss is a continuation of their Sonnar design dating back to the 1930’s. Naturally, it has been updated and adapted to the mirror-less A7 series cameras, pairing the Sonnar design with a floating elements design. It controls chromatic aberrations to a high degree, and you’ll find the usual T* anti-reflective coating to minimize flare and ghosting. This is first and foremostly a portrait lens, not the fastest one around, but it’s already quite sharp at f/1.8, and this aperture can still get you a decent separation between subject and background. The Batis range features a dust- and weather-resistant construction, similar to what we see in Sony’s own FE lenses. The design looks quite similar to the Touit line with a metal construction and rubberized focus rings. The box comes with both front and rear caps and a reversible lens hood. This lens balances well on the A7rII with a weight of 1.05 lb (475 g, nearly half the weight of the new FE 85mm f/1.4) and measuring 3.19 x 3.62″ (81 x 92 mm). The Batis 85mm f/1.8 also incorporates an optical image stabilization system. Zeiss is not very forthcoming with details on how effective this is, but this gives you an added advantage of 3 to 4 stops on the A7 II and A7r (together with the sensor stabilization). By itself, (with the original A7 series or the a6000) the optical stabilizer adds an extra two stops, not the most efficient stabilizer in the world, but an extra two stops are always handy. This 85mm can focus as close as 2.6 feet (80 cm). This minimum focusing distance is sufficient for portraiture and general photography, but I would have preferred to focus a bit closer. 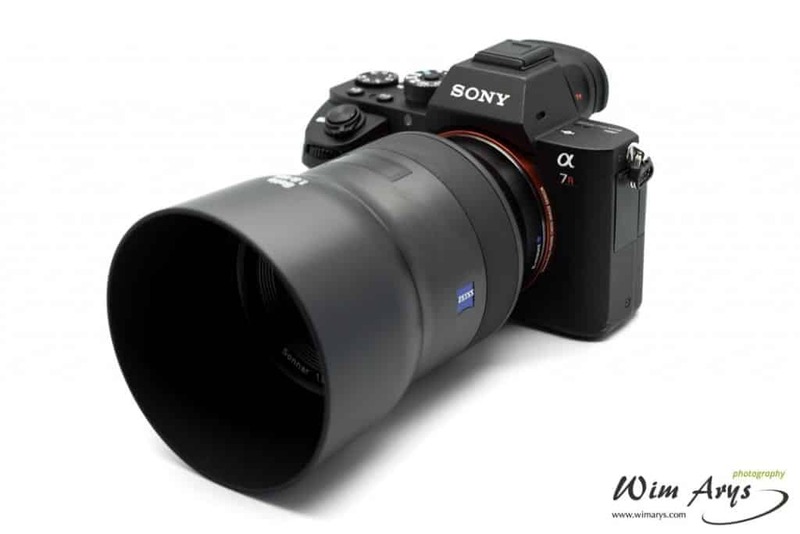 The Batis lens line-up is Zeiss’s first venture in autofocusing lenses for the Sony A7 full frame range. It uses a focus-by-wire system, where AF is performed by a servo motor in the lens. 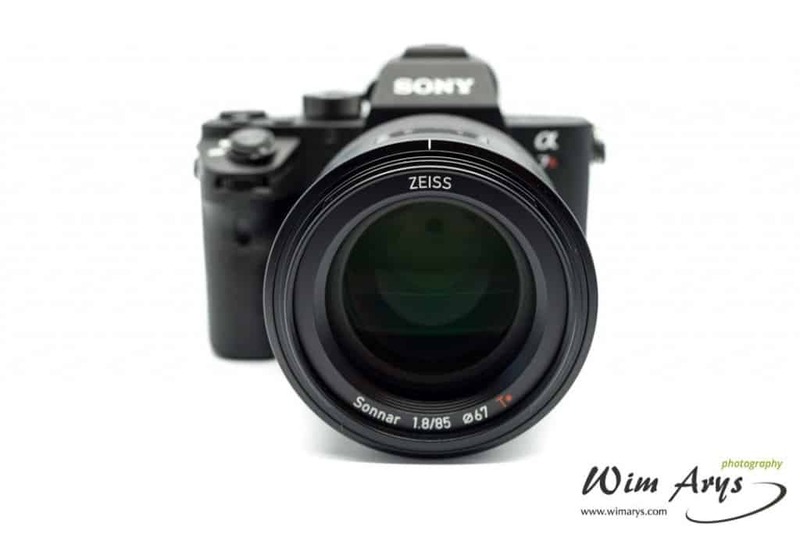 Most current FE lenses use this system, although the Sony/Zeiss FE 35mm f/1.4 and Sony FE 90mm f/2.8 both use the more responsive Direct Drive SSM (Super Sonic wave Motor). SSM is a piezoelectric motor that produces higher torque and is more sensitive to start and stop. Lenses that use SSM also include a position-sensitive detector to detect directly the amount of lens rotation, a factor that improves AF precision overall. But incorporating an SSM system adds more weight than a focus-by-wire system, so it’s mainly used in telelenses. 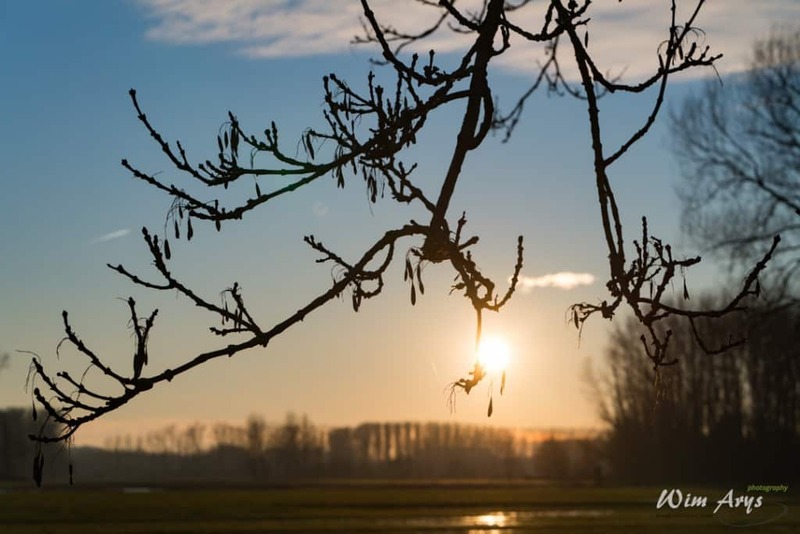 I found the Batis lenses to focus quickly and accurately in good light, although in less than ideal situations, performance rapidly deteriorates. But this can be said of most if not all FE lenses. The Batis range incorporates an integrated monochrome OLED display that shows the current focus distance and depth of field at the set aperture. Besides being a headline-grabbing novelty, there is a good reason for integrating this OLED. Especially because Zeiss mainly manufacture manual-focus-only lenses. The fly-by-wire focusing system used in the Batis range system translates the movement of the focus ring into commands for the internal focusing motor. This means that there is no direct connection between the dial and the optics, as you would see in say the MF only Otus. There is no direct way to show focus distance on fly-by-wire lenses since the dial doesn’t correlate to anything physical in the lens. To provide more information during manual shooting, Zeiss has included an LED display into the barrel. By default, the OLED is enabled only when the lens is set to manual focus mode. You can set it on in every focus mode, or entirely disable it if you prefer. You can do this by fixing the camera to Manual Focus mode and keep twisting the focus ring left until the small menu system appears. Once you see the menu, don’t turn right or hit any buttons, or you’ll exit the menu. You’ll see three options: (1) ON, (2) MF, and (3) OFF, o switch between the three, keep twisting left. In practice, the OLED can be helpful when you’re in manual focus. Although with other manual focusing aides like focus peaking and focus magnification, I rarely found myself looking at the barrel for exact focus distance or depth of field. The image center at f/1.8 is reasonably sharp. To me, this means sharp enough to use this lens wide open for beautiful portraiture and depth-of-field effects. 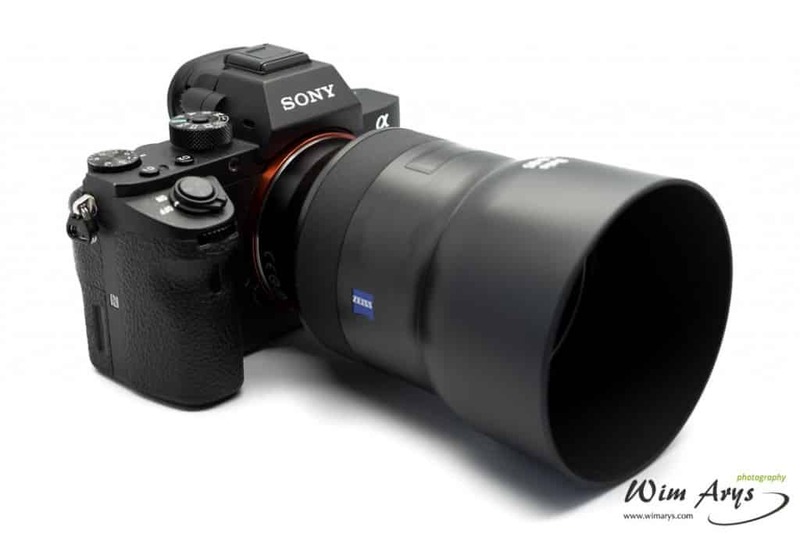 You’ll probably stop down a faster lens to that aperture anyway to get a good number of keepers, so I think Zeiss have struck an ideal balance between size, weight and quality here for the A7 series cameras. 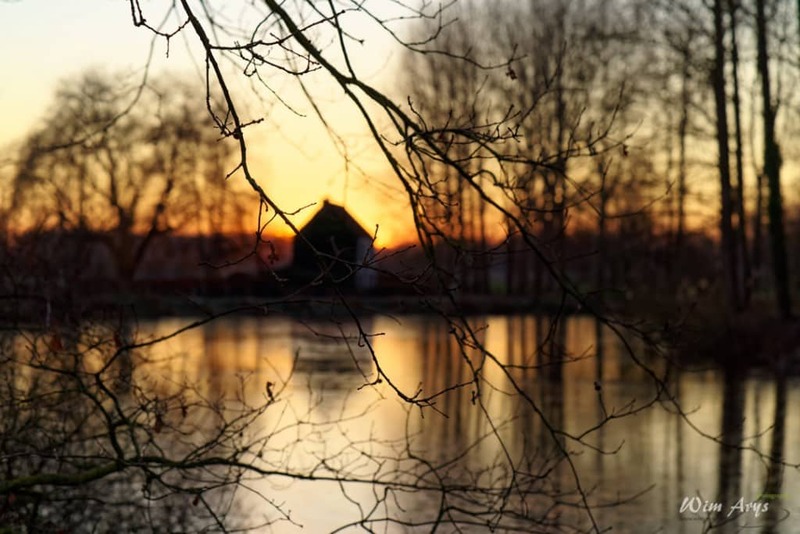 From f/2.8 up to f/11, this lens is at its sharpest, peaking at f/8. Beyond f/11, diffraction sets in. Overall a very flexible and usable lens in this regard. Axial Chromatic aberration (blurred colors in front and behind the focus position) looks very much under control. This is quite necessary for a portrait lens, and you’d expect nothing less from a company like Zeiss than to be aware of this. I often use one of my favorite A-mount lenses, Sony Carl Zeiss Planar T* 50mm F1.4 ZA SSM for portraiture, but this lens does have significant problems with Axial CA, and it can be a real hassle to clean up. It seems that another compromise that had to be made to keep this 85mm lens small and lightweight is that there is visible barrel distortion and vignetting. Vignetting mostly clears up by f.5,6, but of course, barrel distortion is always visible. 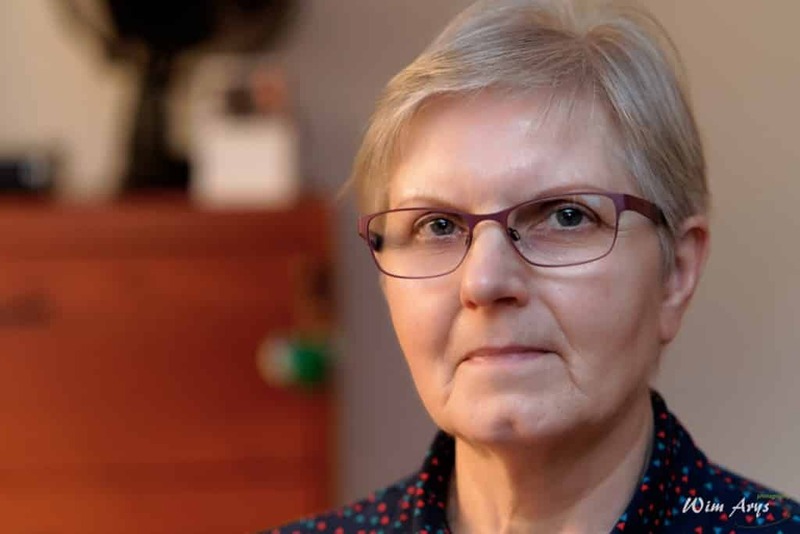 This is not what you’d traditionally expect from a fast prime lens as it can distort facial features if not corrected. But at least for the Batis range, Zeiss have chosen to rely on in-camera or RAW lens profile corrections rather than making this lens bigger, heavier and more expensive. You’ll have to decide for yourself if this is an issue for you. Sharpness-wise, the Batis 85mm only lags behind by about a stop in the corners when compared to the center. There is no sign of significant problems with Lateral Chromatic aberration (color fringing at the edges). 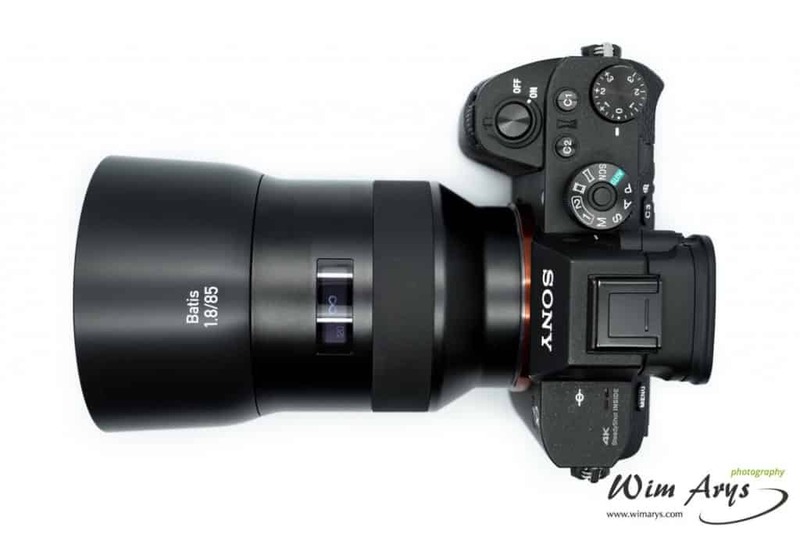 The Batis 85mm f/1.8 is an interesting offer from Zeiss. It’s a new take on a classic portrait lens, and Zeiss seem to have largely eradicated the autofocus quirks that the Touit range for E-mount had. Don’t expect the AF to work as well in low light, though, but it performs as well as any other lens in the FE system here too. The quite visible distortion might put off some portrait photographers too, as traditionally you would want an 85mm prime to capture facial features as true to life as possible. Before the release of the Sony G-master 85mm f/1.4, it was the only native option available for the Sony A7 series. Both lenses have interesting, unique features, and this will largely depend on your budget and personal preference. Obviously, the G-Master 85mm is faster and will have less distortion, smoother bokeh thanks to the 11 blade diaphragm and nano grinding. But it’s also bigger, heavier and more expensive. On the other hand, the Batis has a two stop image stabilization system (a bonus especially for non-sensor stabilized E-mount cameras), is already quite sharp at f/1.8 and balances very well with the Sony A7rII. BTW, in case you use DXO did you notice they just released the Lens Corrections for the Tamron 15-30mm for A7Rii users with LAEA3 adapter? I got it and it is great! Hi Gabriel, thanks! And no, I did not know. I was actually thinking last weekend that DXO would probably not ever support this combo, but here it is! Donate $10 or more and you'll receive any of my camera guides for free as an ad-free pdf! State the camera model in the donation note.